Here in Fort-McMurray – Cold Lake, we are proud to have a diverse riding exemplified by a strong energy sector. Best known for its association with the oil sands industry. It is the top employer in the region with many available jobs in oil sands and supporting industries. 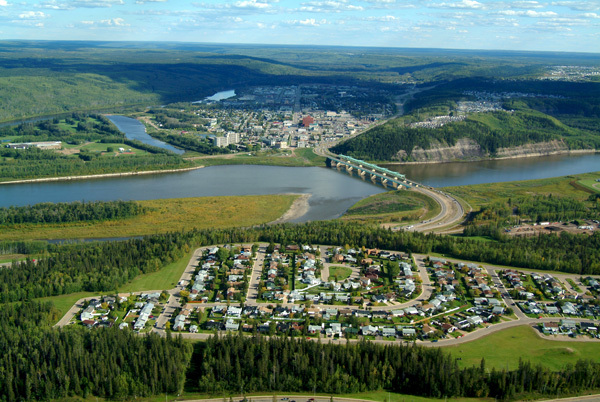 Although not officially a city, “Fort Mac” is considered to be the heart of one of Canada’s major oil production hub. With a diverse and multicultural community, Fort McMurray attracts people from all corners of Canada and the world (Photograph courtesy of Regional Municipality of Wood Buffalo – Regional Municipality of Wood Buffalo). Nestled on the shore of Alberta’s seventh largest lake, a three hour drive north east of Edmonton and 20 minutes west of the Saskatchewan border, Cold Lake is home to over 15,000 residents. The community of choice for many workers in the nearby oil patch, the City of Cold Lake is also the proud home of 4 Wing, one of Canada’s busiest fighter bases. The City and the surrounding area boast beautiful natural settings, complimented by state-of-the-art recreation and sport facilities, urban and rural trail systems, a provincial park and pristine lakes. Cold Lake itself is well known for its world-class sport fishery, pristine water and surrounding habitats which draw hundreds of bird species and an abundance of wildlife to its shores (Photograph courtesy of COPA National Archive). The City has grown to become the retail hub of north east Alberta, but has also kept its warm, rural roots. The main industries of employment include the oil and gas industry, the Federal Government and tourism. This page will provide you with links to information regarding the City of Cold Lake including its population, upcoming events and maps of the City. 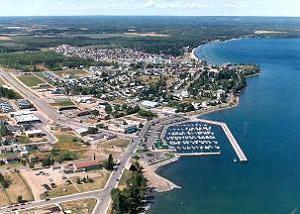 The County is famous for its many lakes, most notably Lac La Biche Lake, which is a French translation of a Cree phrase, meaning “Lake of the Elk”. In addition to lakes, rivers and streams, the County’s topography features forests, farmland, muskeg, and dozens of recreation areas and trails. 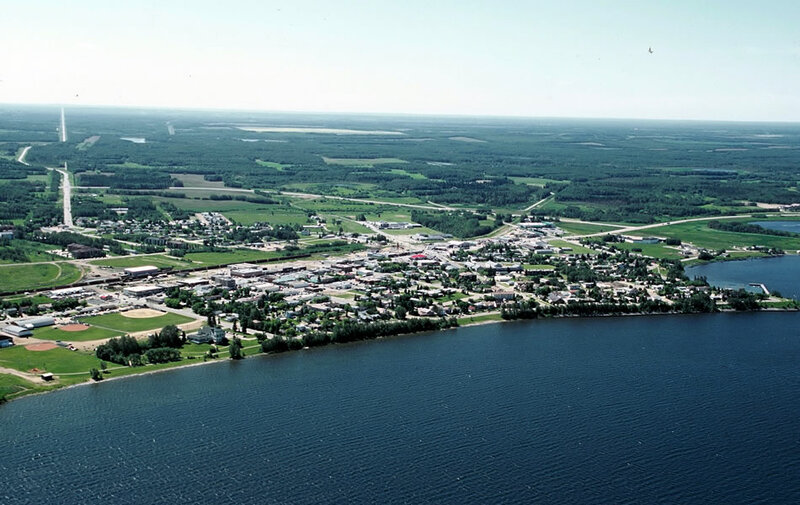 Lac La Biche is the second-oldest established community in Alberta and has one of the oldest Metis settlements in Alberta, along with Lac St. Anne, St. Albert and St. Paul De Metis. The region was an ideal place to develop trade and communities because of its strategic access to the Churchill and Mackenzie drainage basins, abundant wildlife, fertile soil, pristine environment and good transportation routes – first by water and then by rail and roads (Photograph courtesy of Northern Alberta Lake Properties LTD). 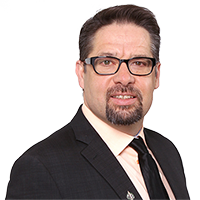 Click [Here] to tell Trudeau to stop killing Albertan jobs!